Although local planning authorities may require significant levels of detail on these issues, which can add to the cost and time taken to prepare such an application, an outline planning approval does have the advantage of not committing the applicant to the preparation of detailed plans regarding any or all of these five issues at the outline stage or to the expense this entails. The grant of outline permission will normally be subject to conditions requiring the subsequent approval of one or more of the reserved matters, unless the reserved matters have been addressed in detail in the outline proposal. Mark Simmonds Planning Services can help you to gauge how much information is sufficient without incurring unnecessary expense in the early stages. In many instances there will be merit in obtaining detailed planning permission in the first instance, for example where the principles of development are not in contention. Mark Simmonds Planning Services can advise you when this is the case, as well as managing the preparation, collation and submission of the application on your behalf. 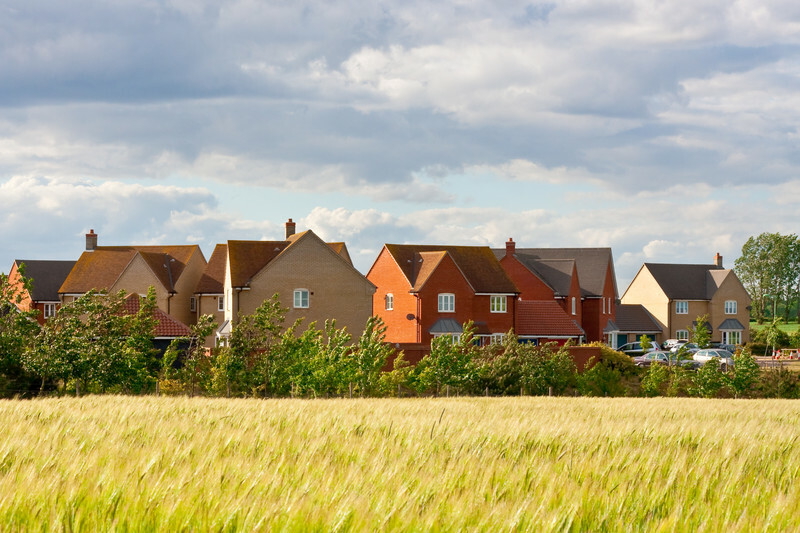 Full planning permission will always be required for certain forms of development, for instance the change of use of land or buildings, or if you have carried out development without first seeking planning permission.